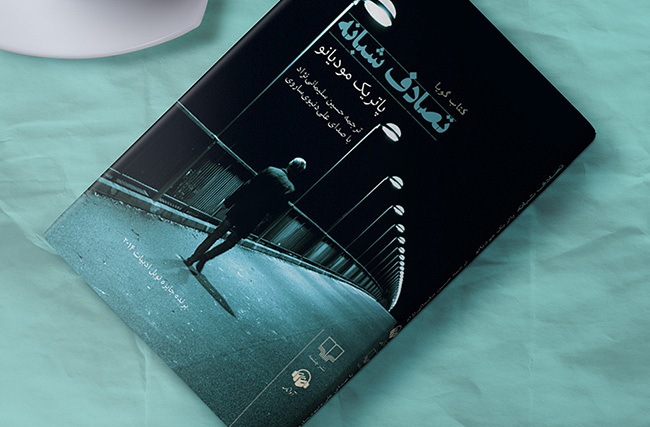 This is an audio book which I designed the whole package for Avanameh Co. in association with Cheshmeh publication. This uneasy, compelling and nobel prize winning novel begins with a nighttime accident on the streets of Paris. The Book has a Mysterious Atmosphere and is somehow dark. The cover design is based on a scene of the story that the main character walks in the night alone. I used a combination of dark and light colours to illustrate the mystery of the story and to show the self-conflicts of the main character through the contrast. If you are interested in this book or similar ones check his website out! Il semble que la perfection soit atteinte non quand il n'y a plus rien à ajouter, mais quand il n'y a plus rien à retrancher. (Terre des Hommes, 1939). In anything at all, perfection is finally attained not when there is no longer anything to add, but when there is no longer anything to take away, when a body has been stripped down to its nakedness.